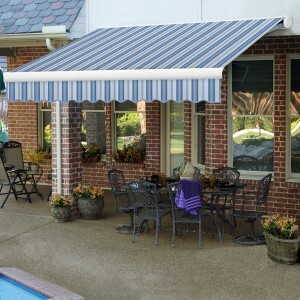 Select from this group only if your awnings was purchased from BST Awnings Prior to December 2014. 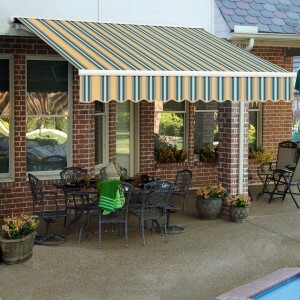 The parts ordered under this category will not interchange with our current awnings. 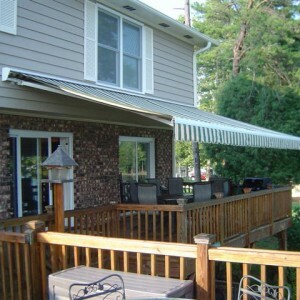 Standing outside facing the awning determine left or right side. This is a complete extension arm for all BST Awnings purchased prior to 2015Includes the arm, .. 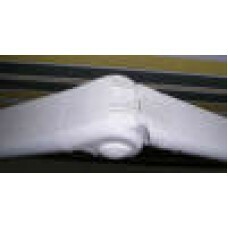 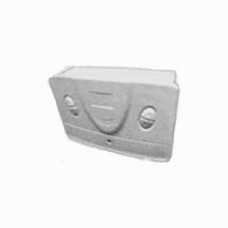 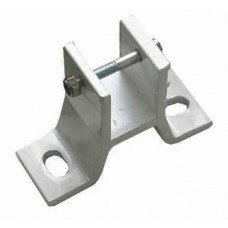 Please Select the bracket to match your awning.C bracket is the standard F Brackets are the pre.. 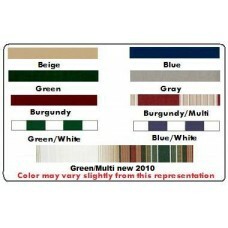 This is a complete finished fabric (includes valance) for all BST Awnings purchased prior to 2015.Se..
New replacement motor. 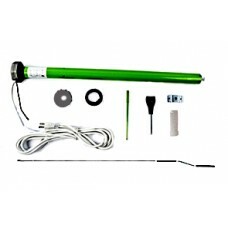 Can be mounted on either side of awning.Built in Receiver and compatible with..
Wall Control to be used with old model Motor only.Includes 2 new Remote Controls..